Summertime has officially arrived in the Lehigh Valley and now is the perfect time to plan a visit to the Sayre Mansion to discover all the delights the area has to offer. From historical sites, to aquatic adventures and everything in between, there are several places in the Lehigh Valley you must visit this summer. 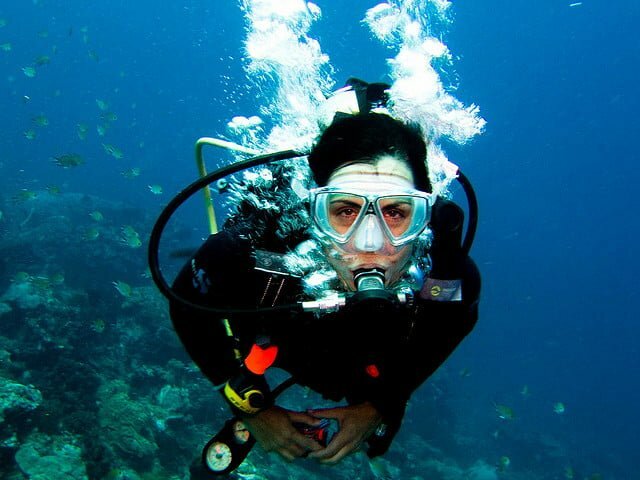 Scuba divers and adventurers flock to Dutch Springs near Bethlehem. This 50-acre fresh water diving facility and adventure park is the perfect summer destination. Scuba diving in Pennsylvania may sound like an oddity, but the manmade lake features sunken treasures like a fire truck, aircraft, a trolley, and a school bus. Observe the underwater life of koi, bluegills, trout, yellow perch, and more. There is also an Aqua Park with inflatable obstacles and slides, and a Sky Challenge which combines a rock climbing wall with a ropes course. 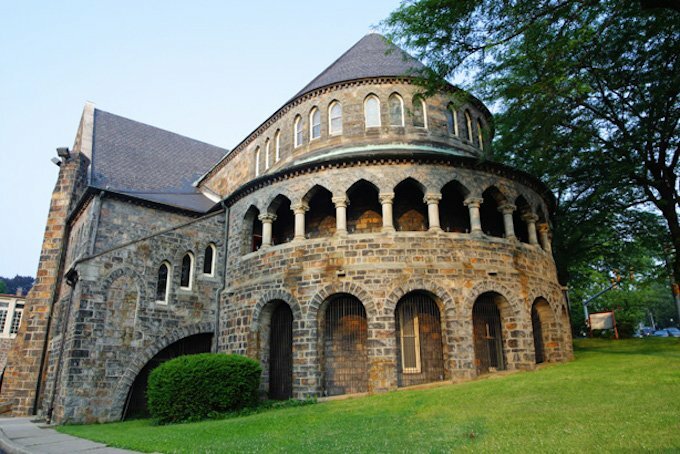 Each summer on the campus of DeSales University in Center Valley, the Pennsylvania Shakespeare Festival presents a season of outstanding theatre. 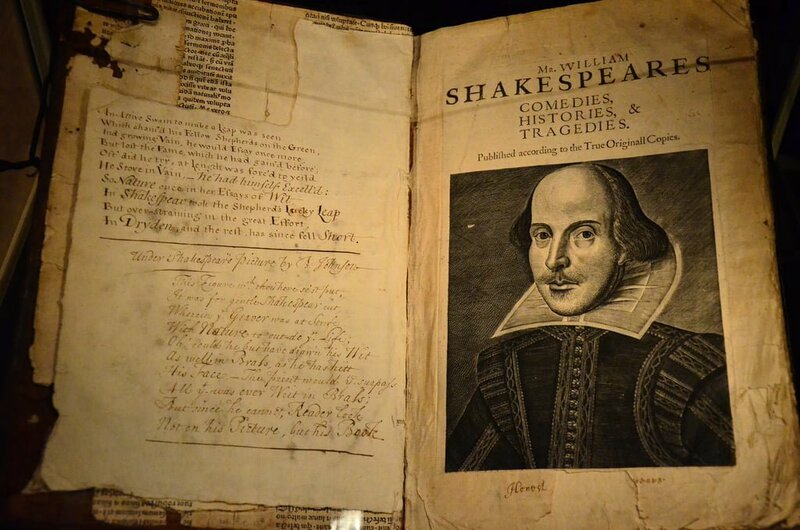 Along with Shakespearean masterworks, the schedule includes other classics and newer plays that are sure to become favorites. This year’s plays include Fiddler on the Roof, The Two Gentlemen of Verona, Lend Me a Tenor, Macbeth, and Women of Will. 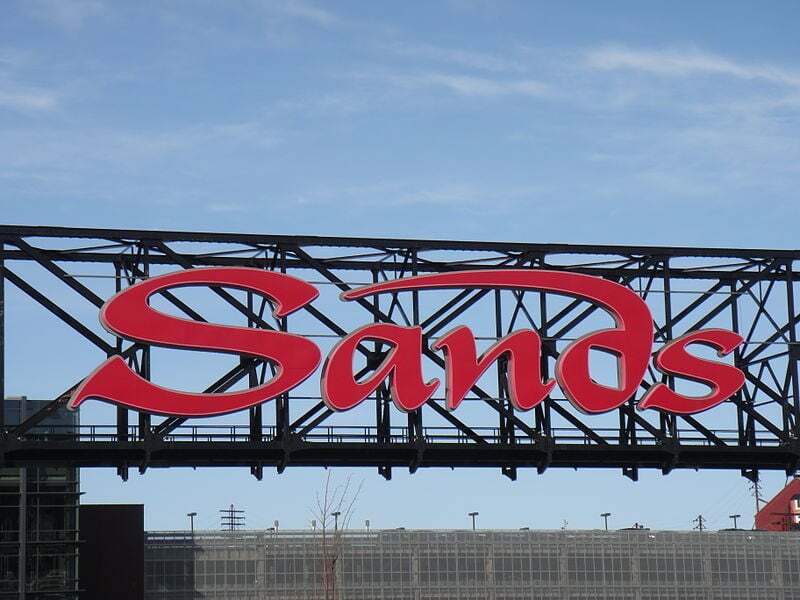 The Sands Bethlehem is home to a world class casino, restaurants, shopping, and nightclubs, as well as an event center. 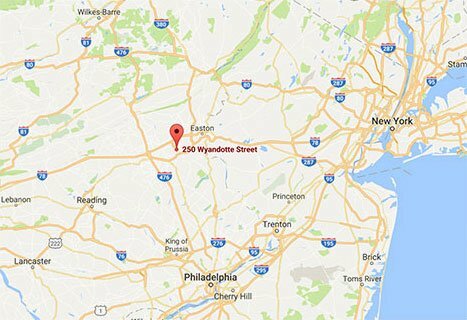 If you’re looking for some hot nightlife in Bethlehem, then the Sands is the ultimate destination and it’s minutes away from Sayre Mansion. 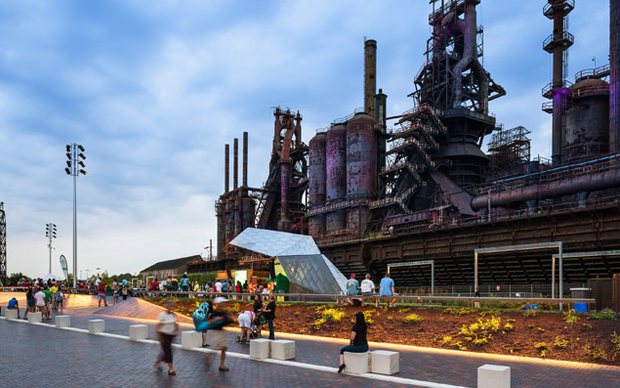 Making use of the grounds of the old Bethlehem Steel Company factory, the Sands is adjacent of the new SteelStacks campus which is reinvigorating the town’s arts and culture scene. Along with great gaming and dining in the resort, the Sands Events Center presents big name musical acts and more. Bethlehem, PA is a town full of culture, charm, and history. The legacy of the early Moravian residents lives on in several historical sites and museums in the community. The Kememerer Museum of Decorative Arts is housed in three interconnected 1800s homes and features exhibits highlighting decorative and home items spanning three centuries. 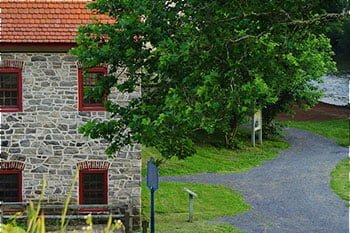 The Moravian Museum is another spot to check out to get some insight into the town’s history and find out about the lifestyle of our founders. The former home of the Bethlehem Steel Company, which was founded in 1863, has been turned into a ten-acre campus “dedicated to arts culture, family events, community celebrations, education and fun.” During the summer the SteelStacks will play host to many music performances, including several that are part of Musikfest. Along with main stage concerts, Musikfest Cafe will feature performances from Shawn Colvin & Steve Earle, Herman’s Hermits, and more. The SteelStacks campus includes ArtsQuest, Banana Factory, Levitt Pavillion, and Christmas City. 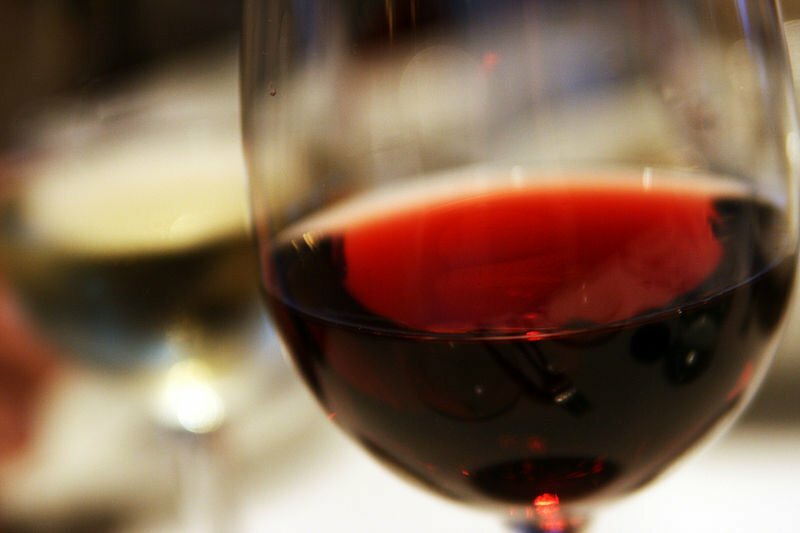 The Lehigh Valley Wine Trail is the perfect attraction for wine lovers who want to sample the region’s best vintages. 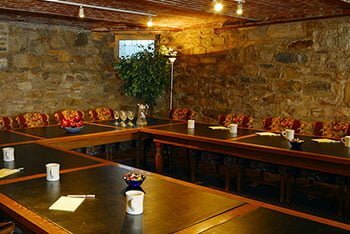 The Wine Trail is made up of eight family-owned wineries and vineyards in the designated American Viticultural area of the Lehigh Valley. In July, check out Wine of the Mountain at Penn’s Peak in Jim Thorpe. The celebration includes offerings from the wineries on the trail as well as live entertainment. 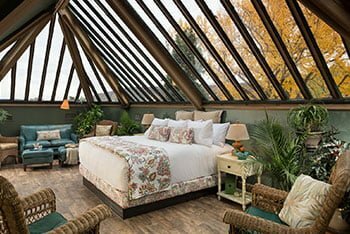 While planning your trip to see these great Lehigh Valley attractions, make sure to book your stay at the Sayre Mansion. Our location in the heart of Bethlehem combined with our timelessly elegant guest rooms and suites will make your trip one to remember.